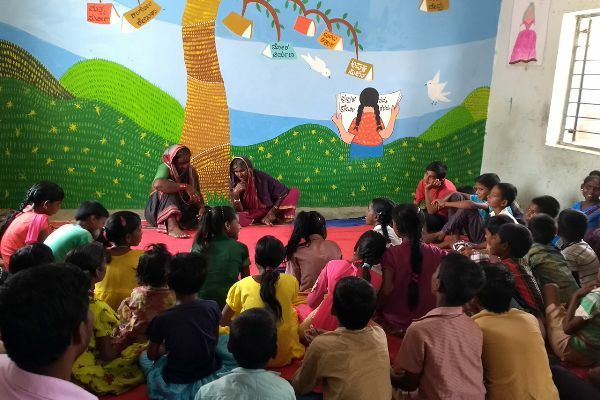 Parag’s Library Educator’s Course (LEC) imagines the library as an open and vibrant space, where children build a relationship with books and reading. 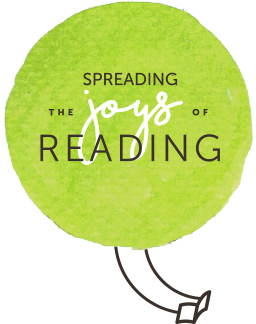 The LEC is an intensive course that encourages library educators to make children’s literature meaningful to every kind of childhood through active and inclusive reading spaces. LEC enables alumni to strengthen their library practice and make changes that will impact children’s reading experiences positively. For LEC alumnus Nanda, diversity in library collection was an important takeaway. “I reviewed my library collection and realized that we had books from two or three publishers. 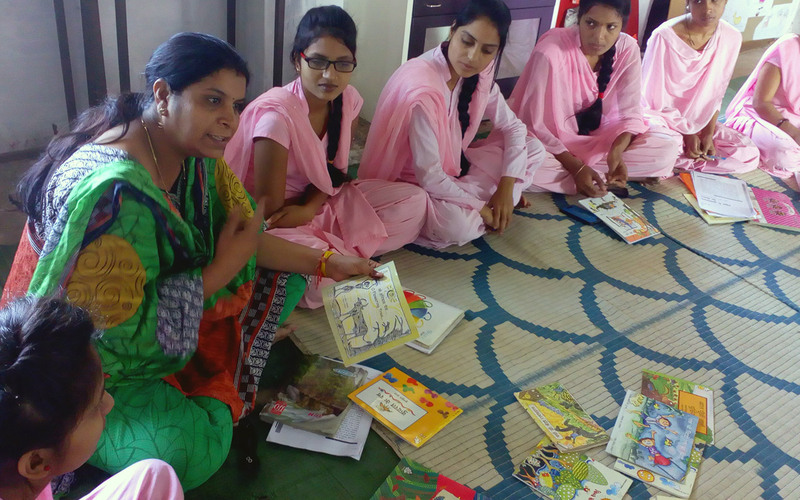 And the range I had read during the course was missing,” says Nanda, who works with Eklavya and manages their library work in Panchmadi. Nanda put her newly acquired skills of curation and ordered books from a wide range of publishers. Books were based on multiple themes and storylines. The new collection included Barasta Tarbuz, a beautiful love story, Bhimayana, the story of Bhim Rao Ambedkar and his struggle for equality and Mukund and Riyaz, a layered story about friendship based during partition. She used these books with children in different ways, did read aloud, book talks and discussions. Some students identified with the story of Mukund and Riyaz as they had also migrated from their homes. Some students asked questions around caste. However, teachers at the schools were uncomfortable with these questions, the complex themes of these books and relative lack of morals for children. “What will young children learn if they read a love story,’ they would ask. They were also doubtful about the comprehension capacity of children. Nanda took up this challenge and introduced these books through different activities with teachers. “It took several rounds of discussion but now teachers have started appreciating the varied themes,” shares Nanda. The course design of LEC involves deep discussion around selection of literature and parameter for selection of books. The quality, content, writing are all looked at critically. “I am also able to critically look at book content. Earlier I did not notice the gender stereotypes that are present in children literature but after LEC I am conscious toward these kinds of biasness. I have added several titles including Istri ka Patra, Savitri Bai and Kasturba to bring in strong women characters into the reading collection of children,” Nanda says. Nanda works with the District Institute of Education and Training (DIET), Pachmadi. After LEC she setup a children’s section in the DIET Library for student teachers, and has encouraged them to do some book activities. “It is a small change but also a new beginning,” she says. As part of the course curriculum, library educators are made aware of the use of library space which includes appropriate planning of storage of books, displays of book which could be in accessible range of children, seating and reading space. Alumnus Birajo revamped her existing library space by implementing small changes. She made sure books were visible to children and hung them up on strings and put them out on the table for children to browse. She made the library room cheerful and vibrant by adding children’s art work like origami work and displaying a few posters. “Before LEC around 20-22 children came to the library regularly. But after I have made these changes, the number of children has increased to 75. Now children spend more time in the library and are also interested in reading books. Almost all children borrow books for home,” she says. “Earlier I used to think that it will take a lot to transform a library space. But little changes have made my library vibrant and welcoming. I have learnt how to use the walls for display and use colors to create a welcoming environment. I believe the library space should be equally welcoming for the adult. Space matters but we can think beyond physical space if we are sensitive and aware for the needs and backgrounds of children,” she says. The LEC alumni are stretching their imagination and continuously locating new physical and social spaces for reading. Alumnus Ghanshyam opened a library in a Madrasa in Varanasi, where he works with the weaver’s community. 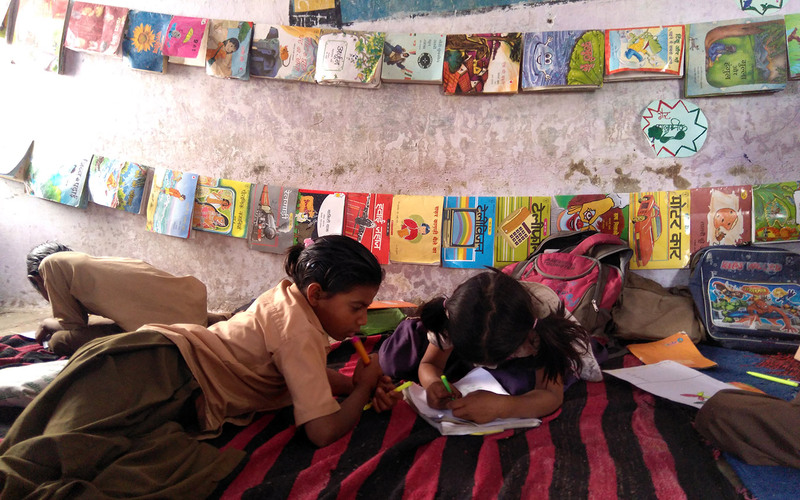 Since space was a constraint but Ghanshyam opened a classroom corner library. “Before I came into the course I always imagined a library as a separate place where children sit and read quietly. Now I know library has to be an active space and we have to engage children continuously with books,” he shares. 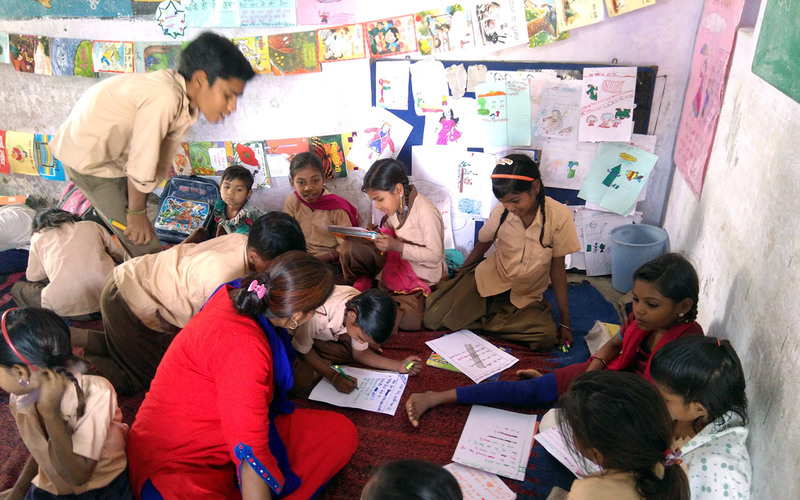 When Ghanshyam is unable to display books due to lack of space he puts books in the classrooms and encourages children to browse and read them whatever they want to read. They are not allowed to issue books home because they have limited collection as compared to the number of children. But he has managed to get them to use the available space and time in the Madrasa for reading books. His experiences at LEC have encouraged Dilip to reopen closed libraries in Abu Road block of Sirohi district. 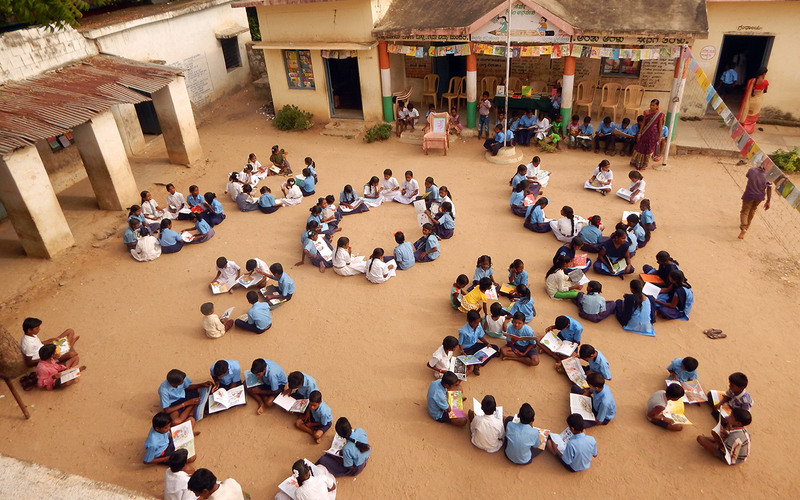 Dilip found that two government schools had library space and books but were non-functional. Teachers were not conducting any specialized activities for reading promotion or using library and neither was the community involved in any way. There was no practice of issuing books home. 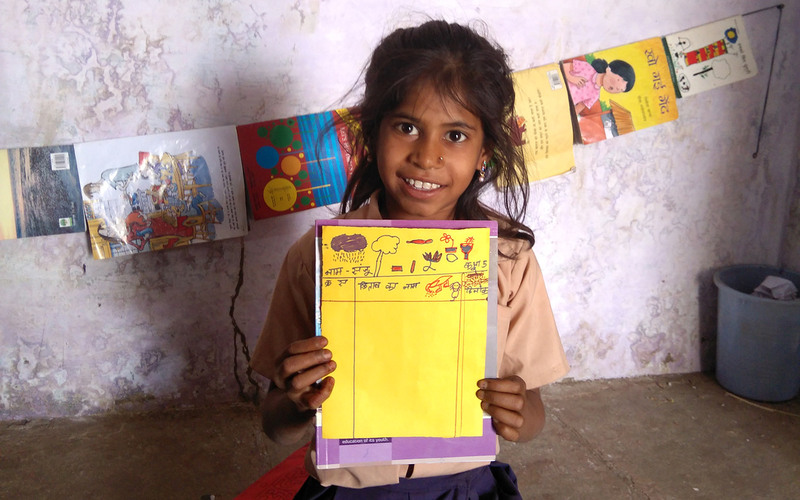 Dilip started selected activities with children such as narrating story, discussion on illustrations in books and read aloud. 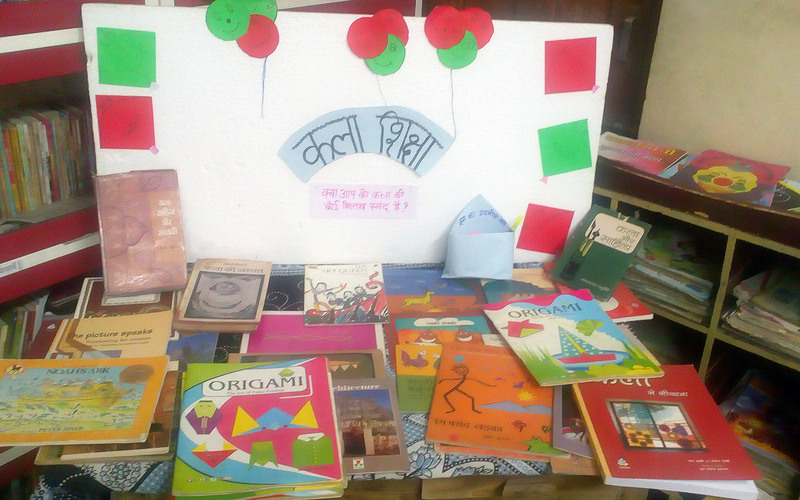 These created interest among children to start using the library. He also nudged teachers to participate. It too around four months to revamp the library and with time, the libraries have become active and vibrant. “Children of grades 1-5 are borrowing books home. They are excited about their lending cards and judiciously write the names of books and maintain regular record of books borrowed. Now teachers manage the libraries,“ says Dilip.